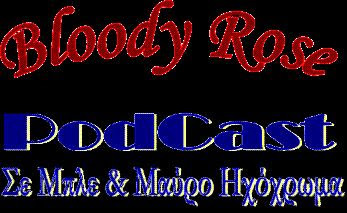 Thank you for playing my song Forbidden Love on your Bloody Rose Podcast. I appreciate your support of independent artists!! Hi Karmyn! ThanX for your comment! You have a great voice and your music is so romantic jazz, that it makes me calm! I'm sure for the best to you!